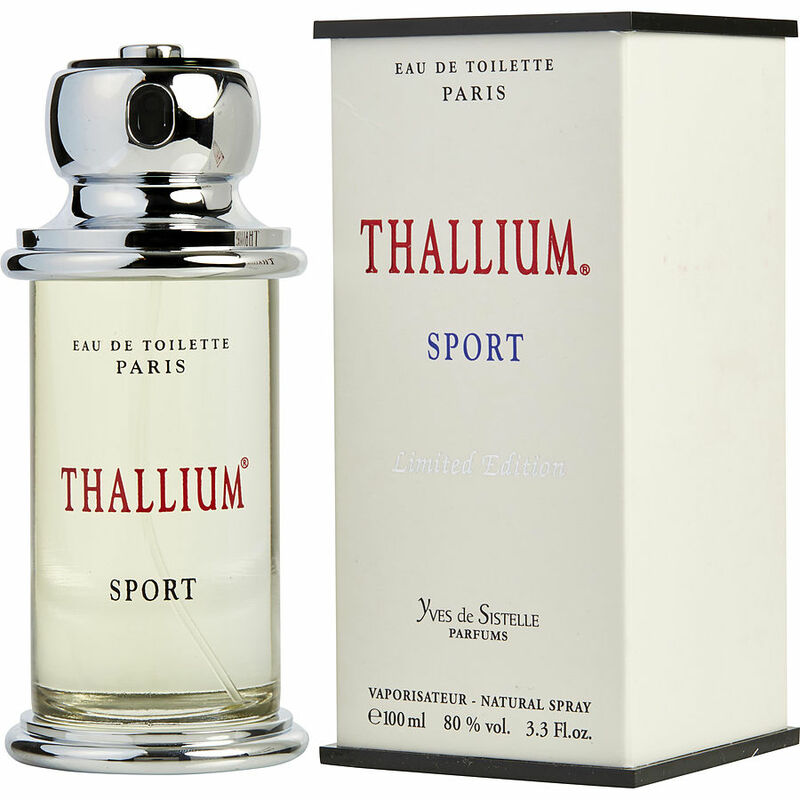 I have the Thallium sport it has a medium smell, if someone don't close on you they will not smell it. I was expecting more fragrance to catch your attention even when you walk by someone. I have the entire Thallium collection for my 2 sons and I. This is a definite favorite amongst my kids. They saw Sport on the bottle, and now ask to wear this fragrance when they have gym! LOL! I really like this scent as it is a nice blend between peppery and fruit. I hate peppery smells...even on a man...so this is definitely a great purchase! Plus, it is very inexpensive on here but will run you $40 in a standard fragrance shop! Long lasting for it to be a toilette, and smells great!